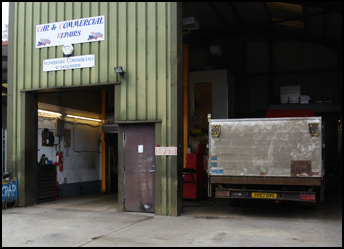 Stonehouse Commercial Vehicles is an established commercial vehicle repair centre, focusing mainly but not exclusively around the servicing and repair of Commercial Vehicles as well as Camper vans, Cars and Horse Boxes. We are a proud, independent provider of Vehicle Repair and Maintenance for both Commercial and Everyday Vehicles in and around the Gloucestershire Area. With over 30 years in the business, Stonehouse Commercial Vehicles are rapidly becoming one of Gloucester's finest providers of servicing, maintainance and repairs.